Great quality of design and manufacturing. 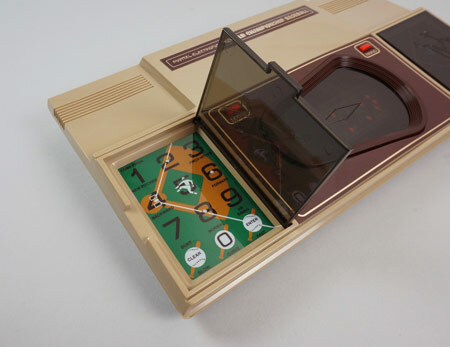 The buttons are similar the those on the Intellivision controllers, and are hidden behind dark transparent covers. 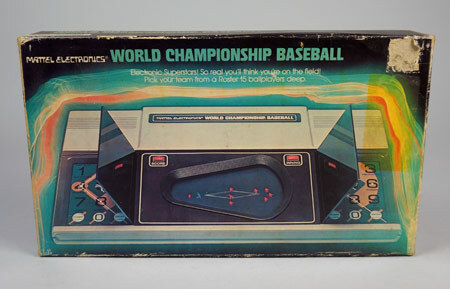 The baseball playing field is a bit stretched and distorted, and the gameplay is rather complex. 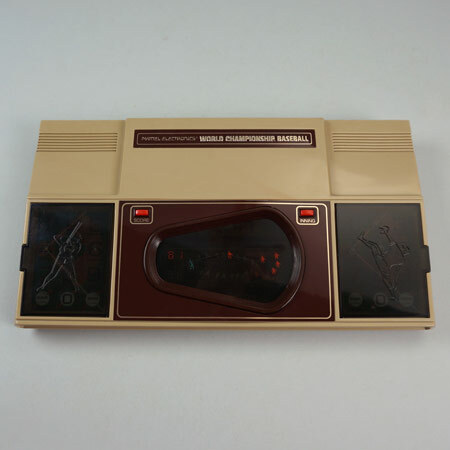 Still a nice example of a high-end electronic game, targeted for adult players.